Home / Malaysia Automotive News / Proton / Proton Persona R / Spy Shot / Malaysia Automotive News: Is this the Proton Persona R? 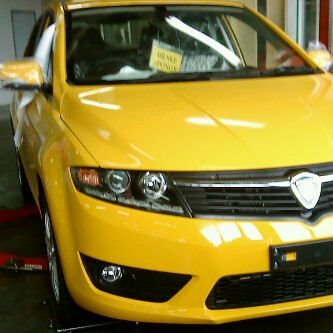 Malaysia Automotive News: Is this the Proton Persona R? Here is a leak photo of Proton latest car design. Is this the P3-21A as known as the Persona R? Most probably this is the car sent to IDIADA for crash test because car sent to crash test normally is yellow. Based on the photo, the head lamp design look like the latest Honda City. Unfortunately this is the only photo available now and will update more if there is any leak photo available. Anyway please put down your comment for this Proton latest car. 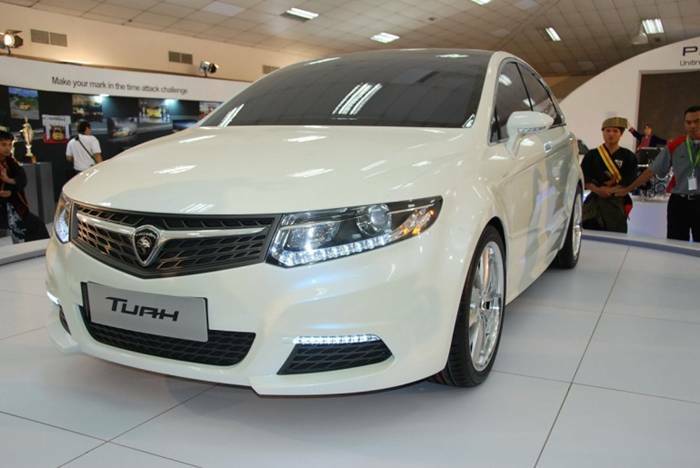 Here is the Proton Tuah where it is the prototype design for Persona R. Try compare both the photos. why fucker? I'm a proton and perodua fan.. personally, i think this car will make a great impact and will boost proton's image and name as the no.1 local car manufacturer.. I <3 Proton! look nice..how bout the engine..